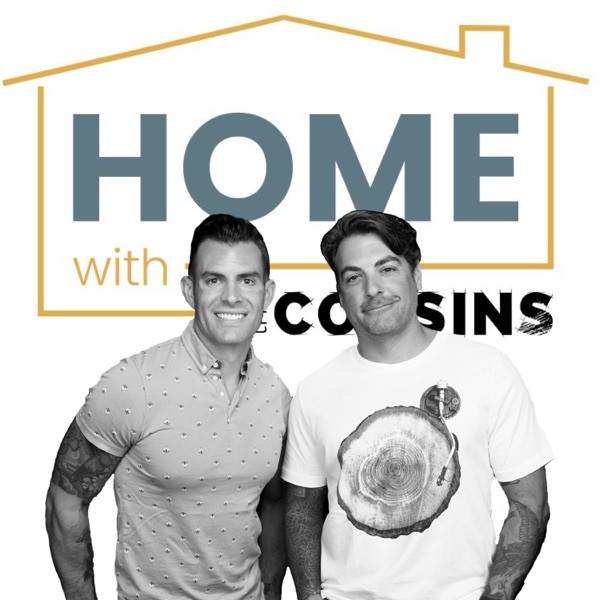 HOME with The Cousins | Listen Free on Castbox. HOME with The Cousins is going to cover everything under your roof, and sometimes out in the yard. 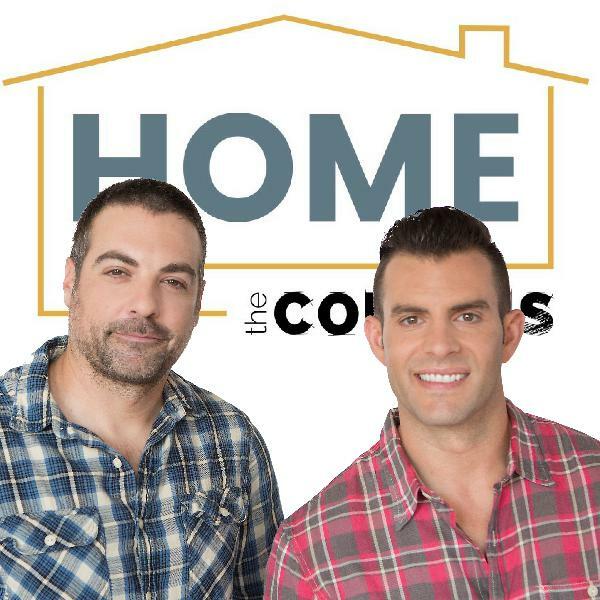 We will be sharing our knowledge from many a past construction project in the hopes of helping you save time, money, and heartache when it comes to your own project. We'll be talking about project planning, maintenance, design, home tech, and everything in-between. Plus pulling in all our friends in the industry to get their takes as well. As with all things we do, we will be taking a light hearted approach and encouraging conversation along the way.